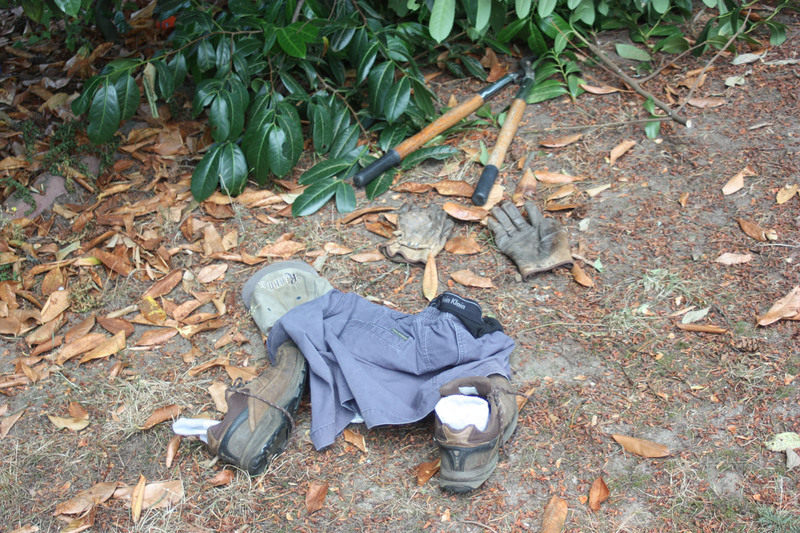 A man vanishes into thin air, leaving no clues but a few garments. What puzzling event took place here? Do you know? No, you don’t. Only I do. I’ve received the accompanying story prompt, and later today I will post the link to that story. In the meantime, there’s no telling what’s happened to the owners of those abandoned clothes. Be careful out there. Don’t look at me! I’m at home, writing innocently. P.S. This one is coming out heartfelt. Y’all get ready for slightly huggy-kissy stuff. “Tall and wild.” Oceans and forests are metaphors that I return to again and again. Clearly something primal. I have no doubt Jeff will come to appreciate unchecked growth. Maybe, just as an experiment, I should stop using oceans and forests (the former, especially) as metaphors in my writing for at least my next fifty posts/stories. Just to see if I can survive describing giant things in some other ways. I’ma try it. Thanks, Olo. If you’re not using the oceans, can I use them? Deep, faraway, unintelligible sounds. Rhythmic waves pulsing all around. Salt. Ooze. Foam. Overwhelming force and unknowable depths. The engulfing dark. Primordial home of all life. Unpredictable storms and calms. Damn the oceans for speaking flawless Size. Use them at will. I’m going to try to find something in space and on Earth I can use.